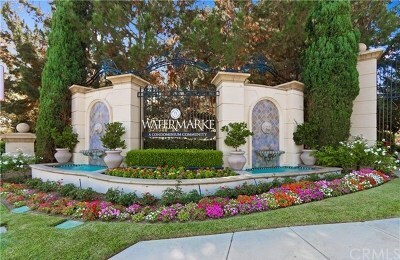 Watermarke condos has been very popular with Irvine condo buyers. 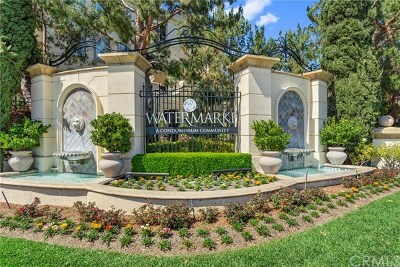 Watermarke Condos are a one-of-a-kind development located in the heart of Irvine and is conveniently located near Newport Beach, South Coast Plaza, UCI, John Wayne Airport and the Irvine commerce corridor. 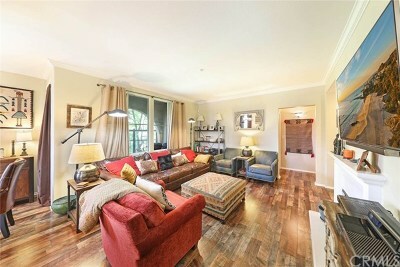 Many units will have stunning city lights views, and views of the Nature Preserve, Back Bay or Fashion Island. 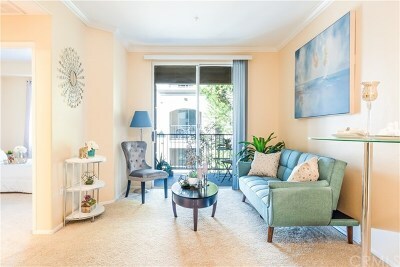 Prices range from the high $300K's for a 1 bedroom, 1 bath condo, on up to the high $800K's for a Top Floor 3 bedroom, 2 bath condominium with panoramic views.